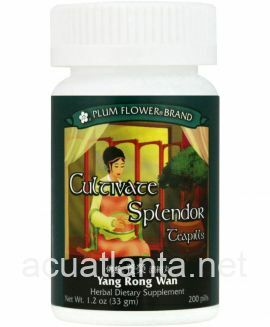 Cordyceps 9, also known as Chong Cao Yin Yang Pian, nourishes kidney and liver, tonifies lung, and astringes essence. 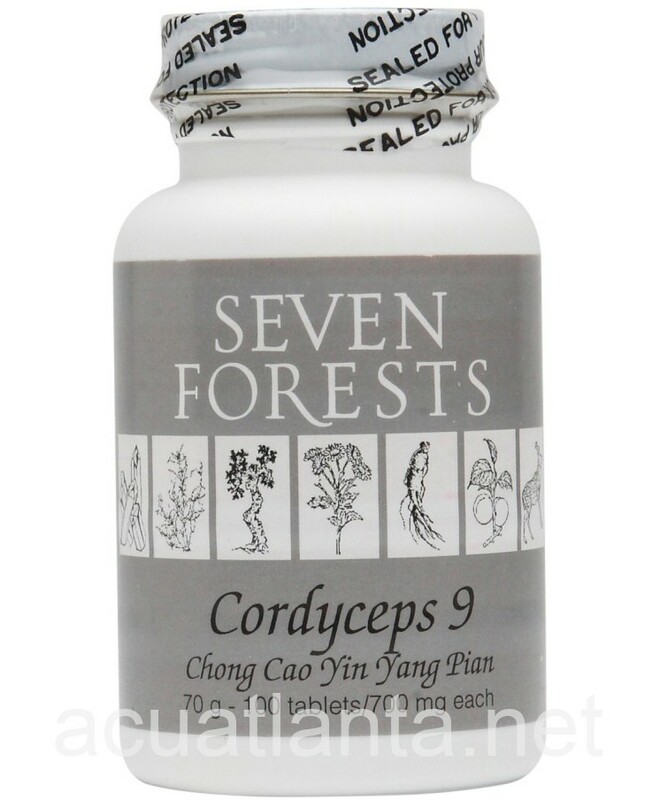 Cordyceps 9 is recommended for people supporting normal lung function. 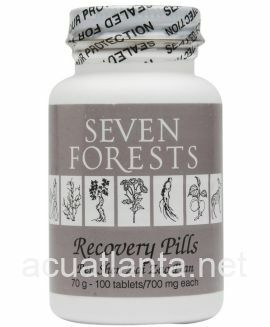 Cordyceps 9 by Seven Forests is a Chinese herbal formula is used for the pattern kidney essence deficiency. 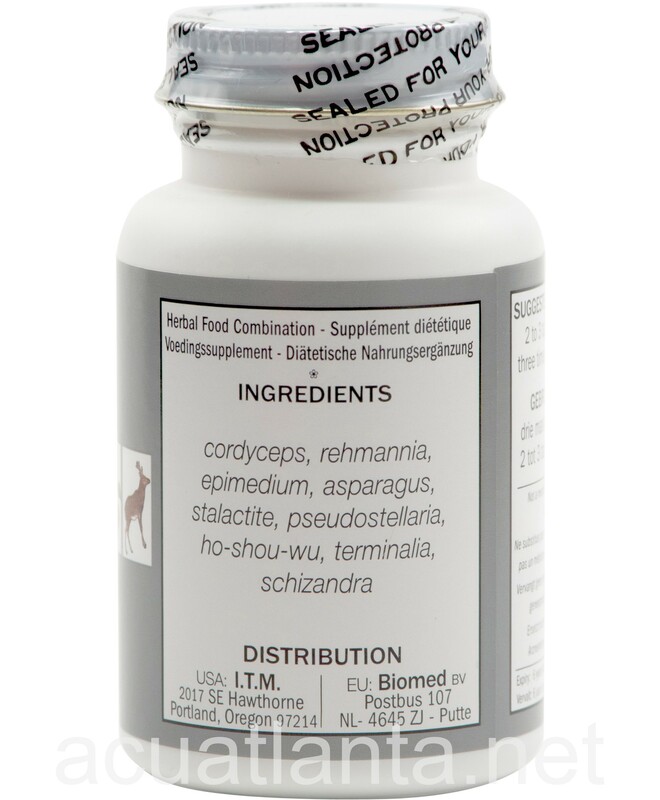 Cordyceps 9 product is available only from licensed healthcare professionals. 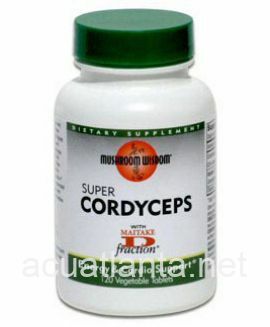 Buy Cordyceps 9 Online here at AcuAtlanta.net or our clinic. 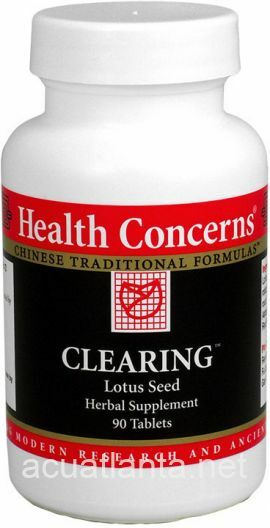 My acupuncturist suggested this product to help build my immune system. 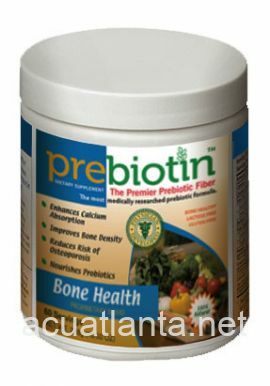 We are only in the beginning of a three month trial so the results remain to be seen. This is a very fine product. My family uses Cordyceps 9 at the first indication of a cold. We alternate doses with Forcythia as an immune booster. 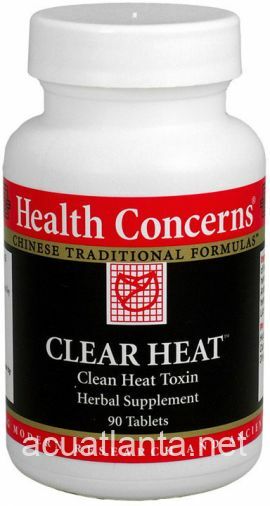 It works by shortening the cold or stopping the cold before it settles in. Cordyceps 9 Seven Forests---was recommended to me by an acupuncturist. I have had a chronic cough for years. 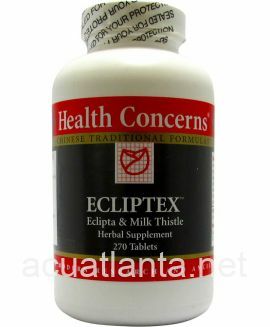 To my surprise very soon after beginning to take these tablets the cough lessened. I took 4 tablets in the morning, for the first couple of weeks and then cut down to 2 or 3 in the morning. Always ofllowed with 2-3 in the evening. After a few months I stopped taking them. The cough returned, I am now taking them again with excellent results once again. I have several bulging discs in my lower back and a lot of pain in my right hip. I've been taking cordyceps 9 for the last six months and can say that it really works to alleviate my pain symptoms. 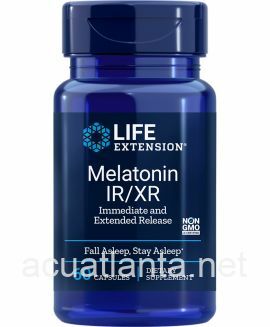 I would recommend it for anyone who is suffering from chronic pain. My oxygen levels continue to rise as I continue taking Cordyceps 9. 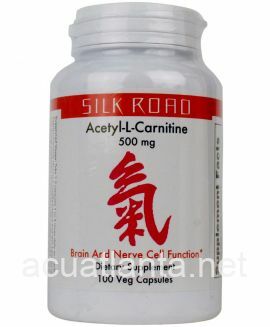 Customer who purchased Cordyceps 9 100 tablets online also bought the following products which may be of interest to you.